Mood, love, money, and career; see what to expect today, tomorrow, or even down the road. Just choose your sign and learn what’s to come. 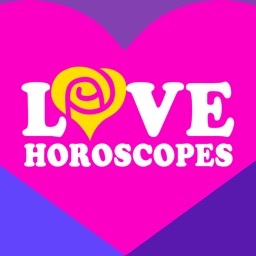 Learn about your sign, get your predictions, and check your relationship compatibility. 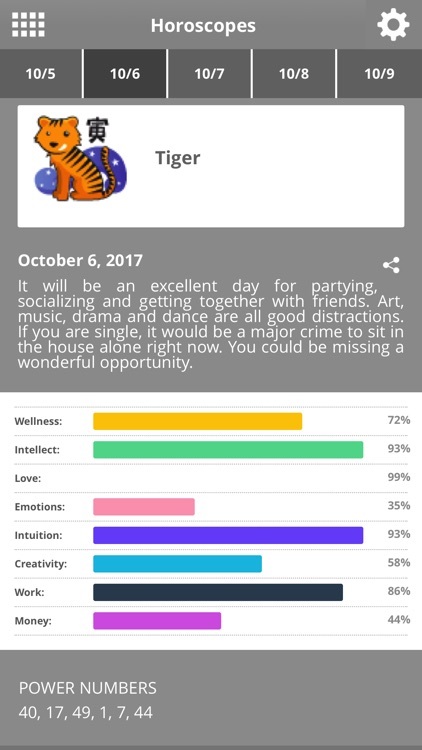 For those who like customizable horoscope apps with extra features. The DailyHoroscope has a nice set of features for getting your predictions. You can view your horoscope for today and tomorrow, plus look back at yesterday. Pop in your sign with your partner’s to see your compatibility details. Learn more about your sign with the Zodiac characteristics section. 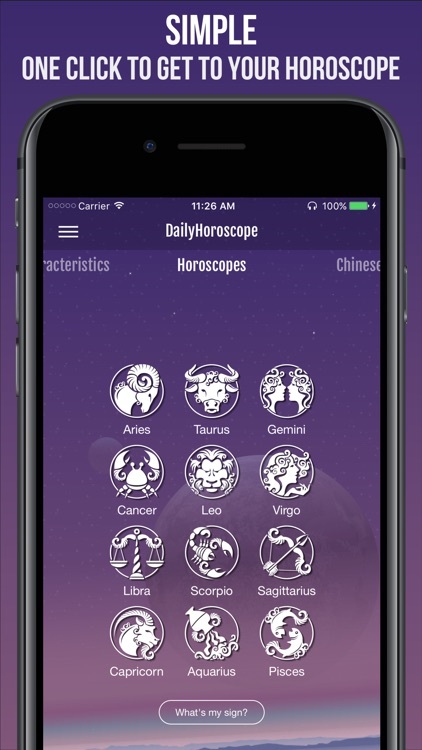 Then, review the Chinese yearly and Druid horoscope, all in one customizable app. The DailyHoroscope is an enjoyable app with extra features. Get your predictions, check your relationship compatibility, view the Chinese and Druid horoscopes, and learn more about your sign. What does the future hold for you? Find out with this intuitive horoscope app. 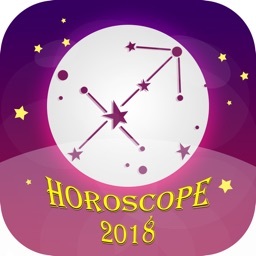 For those who like horoscope apps that provide predictions in various categories. Zodiac Star Signs – Free Horoscope & Astrology offers a variety of predictions for career, love, health, and money each day. You can view the current or next year, check compatibility of other signs, save and share predictions, and get more insight into your sign. 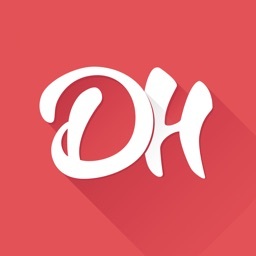 The app is super easy to use and provides an attractive interface. Zodiac Star Signs – Free Horoscope & Astrology gives you predictions for all facets of your life. Don’t wonder what tomorrow will bring, check your horoscope. Find out your Chinese Zodiac sign, read descriptions and characteristics, and see the predictions for your day. 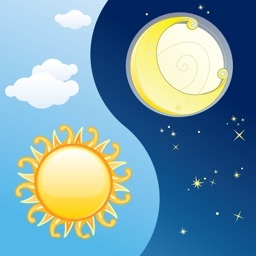 For those who want a Chinese horoscope app with sign compatibility. For those who want a Chinese horoscope app with power numbers and daily predictions. Created specifically for the ladies, these horoscope apps show you what to expect for romance, energy, health, shopping habits, and more. Fern Horoscope not only provides your astrological predictions, but lets you customize the app with a photo. 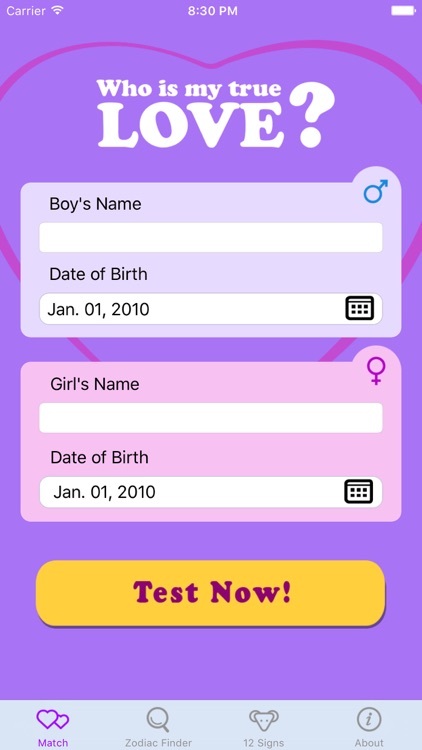 Created just for women, the app has a pleasant design, sharing options, and covers all of the Zodiac signs. 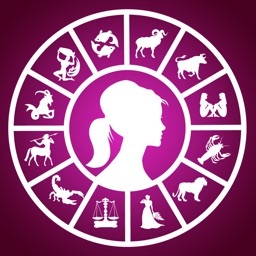 Hormone Horoscope Classic provides a daily horoscope based on your menstrual cycle. Find out what’s in store for your mood, energy, sleep, and romantic life. 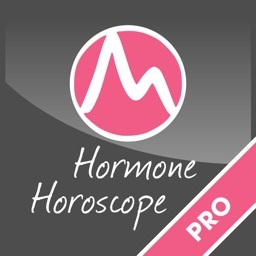 Hormone Horoscope Pro provides a horoscope based on your menstrual cycle. 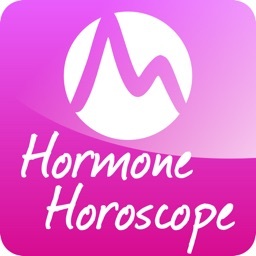 This paid version of Hormone Horoscope offers more detailed forecasts, tracks future and past cycles, and gives you a wider range of notifications. Check your horoscope on the go with these apps that offer support for your Apple Watch.